Home / Blog / What is PPC Anyway? Digital marketing has so many elements and acronyms it can get horribly confusing. But, if you’ve ever seen ads appearing alongside search results when you search for practically anything on Google, then you’re already no stranger to PPC. 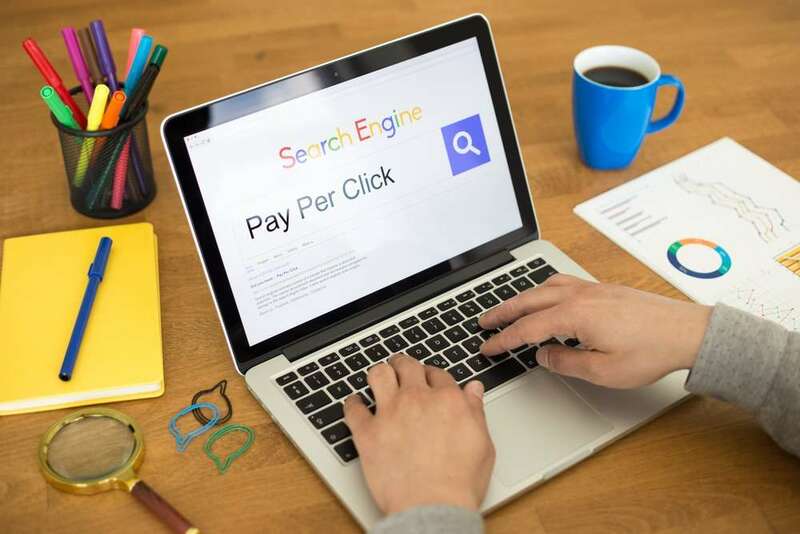 PPC (Pay-Per-Click) and SEO (Search Engine Optimisation) might seem similar – both affect your rankings on search engines, both involve keywords, and both are often considered a key element of digital marketing strategy – but there are distinct differences between the two. SEO is a great way to gradually improve the ranking, value and quality of your site, while PPC is great for increasing traffic to your site quickly. It’s also really effective at getting localised, targeted results, pushing traffic towards special offers, or improving traffic to a site that isn’t SEO-optimised yet. PPC advertising is more or less a way to buy clicks into your site, which you can then turn into conversions. The basic process is this: your company chooses a search term (keyword) you’d like to target, and whenever someone searches for that term, an ad for your site appears at the top of the search results. You only pay when someone clicks on your ad, and the more you spend per click, the higher up your company will be. As well as the amount you spend, there are a few other elements that factor into how well your PPC ads rank. Your Quality Score (which is scored out of 10) determines the quality of your ad based on how relevant it is, the click-through rate (CTR) and the landing page experience – the quality of the page that clicking on the ad takes the user to. A higher quality score means your ads will show up higher on search results. Ad Extensions – information you can add to your PPC ad, like locations, callouts, prices and phone numbers – also rank you higher, and provide the user with more relevant information about your product or service. Brand keywords, which are keywords with your own brand name in them. Brand keywords tend to have very low costs and very high Quality Scores. Commercial keywords are high-intent terms like “buy”, “discount” and “free shipping” that are often used by consumers who are most likely to buy. Long-tail keywords are longer, highly specific keywords about your products or services that are often very low-cost and have less competition. Competitive keywords are keywords that your competitors are using. This means that when users search for your competitors’ products or services, your company will also appear. Exact PPC ads only show if a user has typed in your search term exactly. Exact (Close Variant) ads have to be typed in exactly, but will still appear if the person searching has spelled something incorrectly or typed in other minor variances. Phrase ads have to be an exact match, but they can be part of a phrase, with other terms before or after it in the query. Phrase (Close Variant) ads are similar to phrase ads, but will also accept spelling errors and minor variances. Broad ads can be typed in any order and can potentially also show up for similar searches. Modified Broad ads can be typed in any order, and have wider scope for similar searches than broad ads. Broad (Session-Based) are a type of broad match that also takes into account other searches from the user’s session. PPC can be very competitive, as it works on a bidding basis. The amount you need to pay depends on what keywords you’re trying to rank for, how flexible a match type you choose and how big of an area you’re targeting. 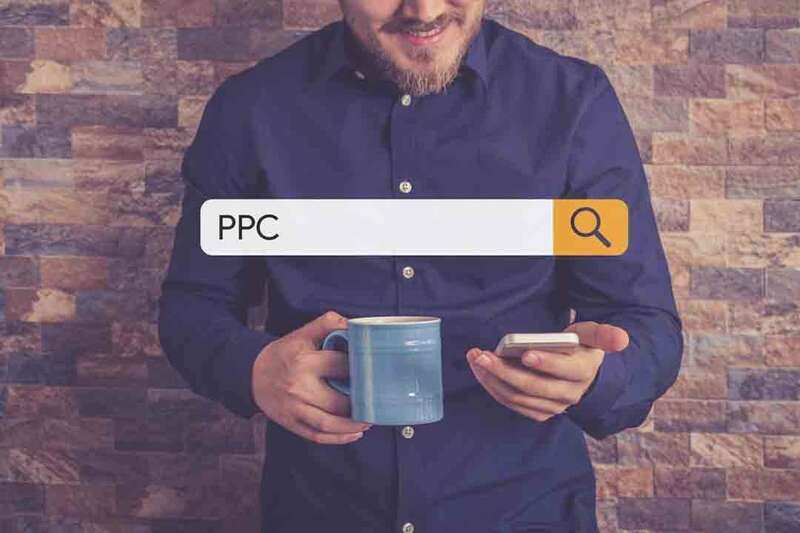 For very competitive search terms, campaigns can get expensive very quickly, but by keeping a consistent eye on your PPC campaigns, and using an appropriate keyword strategy, you can really reap the rewards through increased traffic and ROI. PPC campaigns can bring valuable traffic and conversions to your business, but can also be a drain on your resources if used improperly. If you’re struggling with your PPC strategy, contact us at Embryo Digital and see what we can do to help your business. Previous: What Makes Great Content? Next: We Just Keep On Growing!